Targeting a strong national demand for skilled machinists who can code and run CNC (computer numerical controlled) machines, the northern Utah chapter of the National Tooling and Machining Association (NUNTMA) is launching Machine Utah, a program for apprentices who can earn pay and benefits while simultaneously completing their education and on-the-job training. Machine Utah, which starts in March, received a $150,000 grant from the Utah Cluster Acceleration Partnership (UCAP) program. Eligible participants, who have completed high school and are at least 18 years old, will receive 8,000 hours of on-the-job training and 576 hours in technical education over a four-year period. NUNTMA is coordinating the program with at least a dozen Utah manufacturers who will be taking on new apprentices and many of whom have agreed to reimburse tuition costs for students. "There is a huge need for skilled machinists," Maddie Dahl, NUNTMA chapter executive, explains. 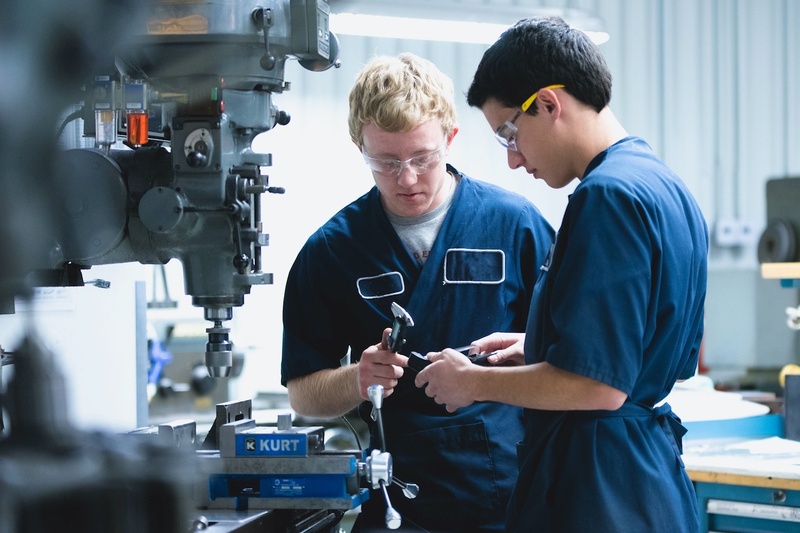 "This is an investment for both the individual and the company and a great opportunity for students to complete their college education without incurring student debt while gaining a successful career foothold in manufacturing." 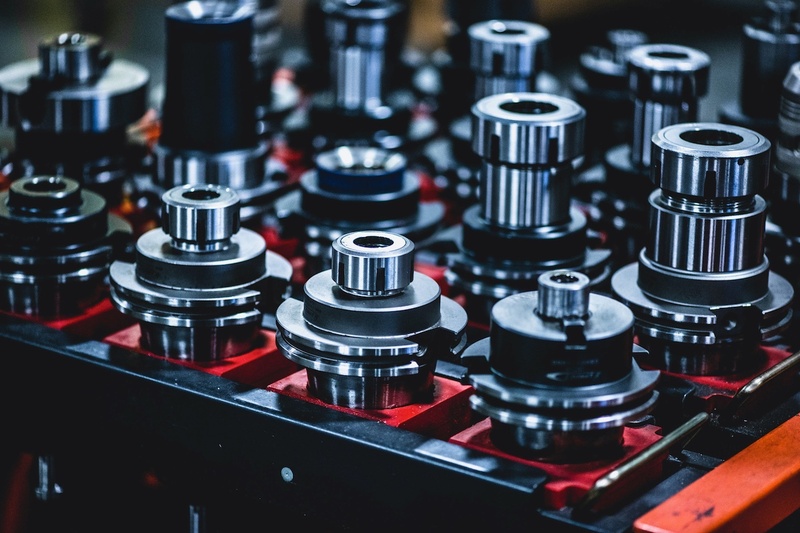 The U.S. Bureau of Labor Statistics estimates that job opportunities for machinists across the country are growing at an average of at least six percent per year with a median annual pay of $41,510. In some job markets, such as the Midwest, machinists start out at double the minimum wage, and can command annual wages of up to $70,000 or more. 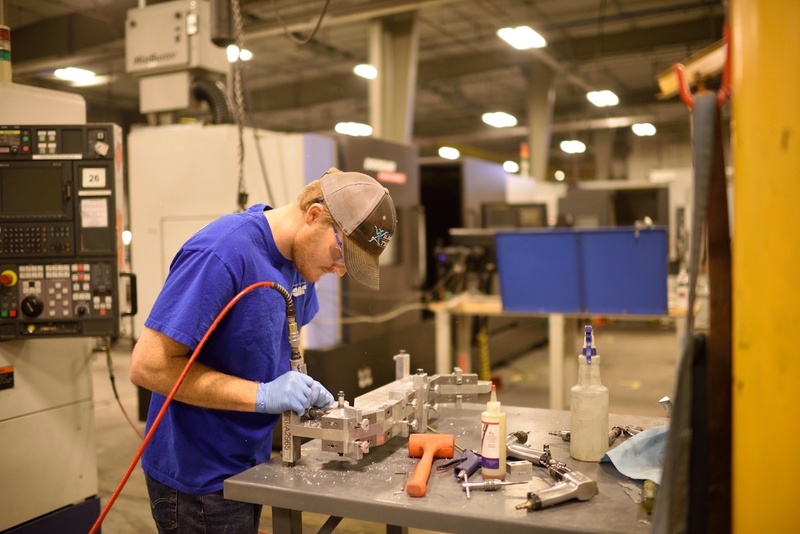 Matt Wardle, president of JD Machine, a local firm in the precision manufacturing and fabricating industry, said that he approached NUNTMA about establishing an apprenticeship program. 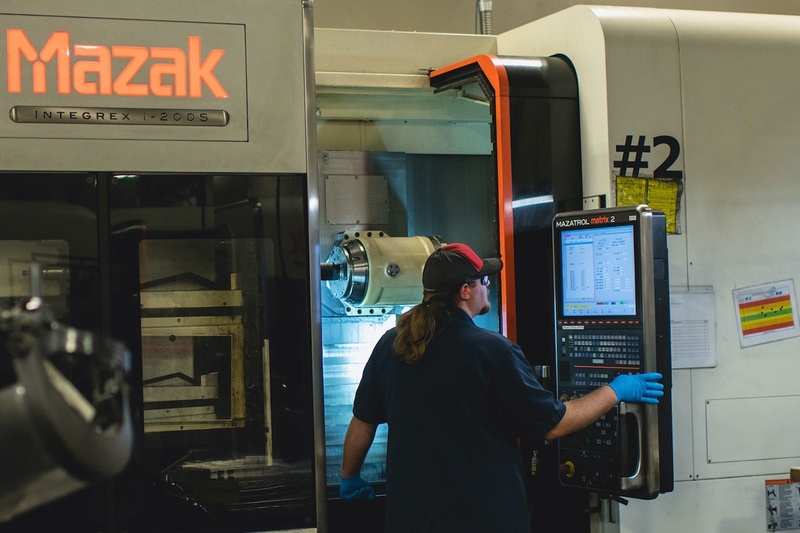 "Skilled machinists are the lifeblood for manufacturers but the local labor pool of skilled workers has been tight," Wardle added, "and we realized that many of us were competing to hire the same people." Wardle explained that today’s machinists must understand computer code to operate the high-tech generation of CNC machines which cut and sculpt manufacturing materials, encompassing everything from metal to plastic and textiles and fabrics – skills that once were accomplished by hand. 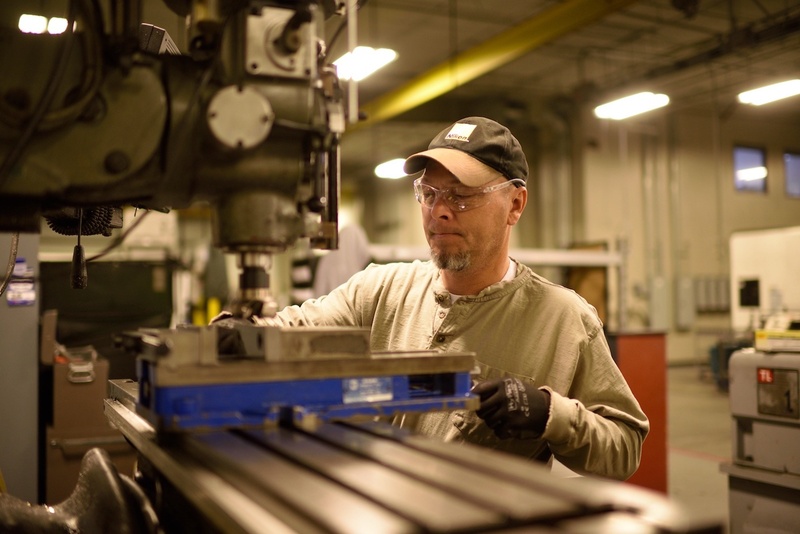 "The job options are virtually limitless," he said, adding that machinists are needed in aerospace, medical, recreational, energy, mining and other industries. And, Wardle explained that STEM program students could use the apprenticeship as a stepping stone to further their education and become an engineer. Participants who complete the apprenticeship program will receive a journeyman’s certificate, which is issued by the U.S. Department of Labor and is valid wherever the individual decides to work in the country. In addition, students holding a journeyman’s certificate and 25 credit hours can receive an associate of applied science degree in apprenticeship from Weber State University. New apprentices likely will start at between $10 and $12 an hour. Apprentices will have the flexibility to select the geographical area and companies they would like to work for during the program. Students likely will be expected to work 40-hour weeks which also will accommodate their school schedules. For example, JD Machine will schedule two apprentices on an alternating basis, where they work a half day and go to classes the remaining half. "Ideally, we are looking for goal oriented students who are highly motivated and have a strong work ethic and who demonstrate mechanical aptitude, a love of technology and are interested in the high tech world of manufacturing," Dahl said. Applications are now being accepted at the Machine Utah website at www.machineutah.org.